Networking giant Cisco is pledging to invest $61 million in the next three years in an effort to help drive Australia’s secure digital transformation, putting money towards a raft of projects that aim to enhance skills development and innovation in industries. The Country Digital Acceleration (CDA) program in Australia will work with government, industry and community organisations to develop and fund projects across four key areas to positively impact the quality of life, help create jobs and support the skills of the emerging workforce, as well as enhancing Australia’s global economic competitiveness, Cisco said. Specifically it will focus on core areas such as digital government with programs for the education sector (K-12 and higher education); healthcare, infrastructure and other government departments and agencies. The digital Industry program will aim to collaborate with specific industries such as mining and agriculture to develop digital capabilities that have the potential to positively impact and contribute to Australia’s gross domestic product. The digital small-to-medium business (SMB) program will put the spotlight on investing in start-ups, entrepreneurs and venture funds to drive continuous creation of new small-to-medium-sized businesses as well as ensuring that Australian SMBs get access to digital technologies and services. The national infrastructure development will supports a secure transition to the digital services enabled by the National Broadband Network (NBN), 5G, internet of things, and artificial intelligence. 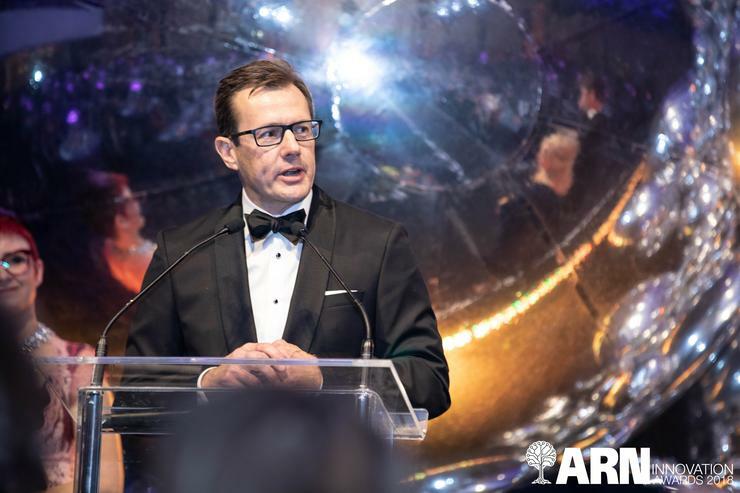 “Technology has played a key role in boosting socio-economic growth across the world, however, more needs to be done in Australia to keep at the pace of other leading innovative nations,” Cisco A/NZ vice president Ken Boal said. “If we don’t invest equally, Australia will run the risk of losing its position near the top of international league tables. CDA builds on Cisco’s investments in AUSTEM2020, Mentor Me, Women Rock-IT and Girls Power Tech. In September, Indonesia became the first country in Southeast Asia to be part of Cisco’s Country Digital Acceleration (CDA) program.